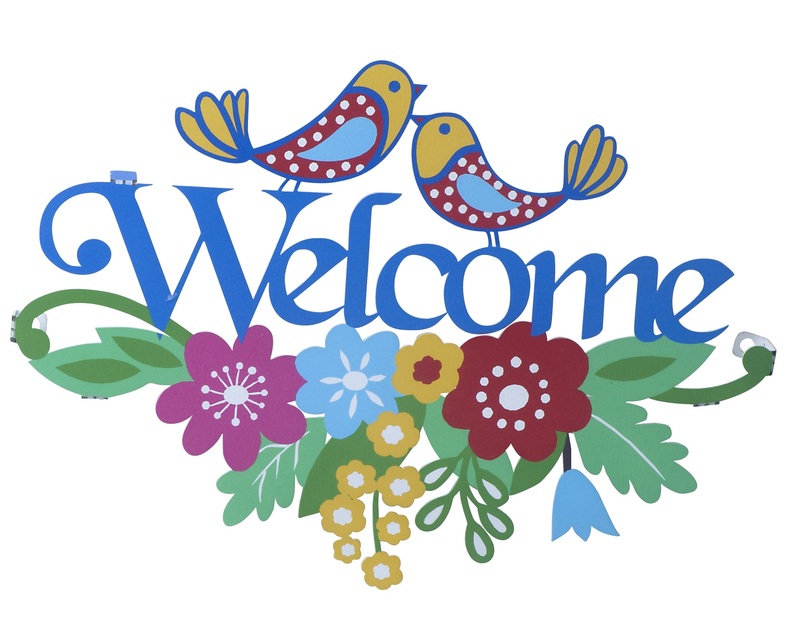 A well designed and colorful Dorit Judaica wall hanging, this stainless steel welcome sign is a wonderful way to bring cheer and beauty to your front door. Greeting you and your guests as they enter, this sign is full of happiness and beauty. It makes a great housewarming gift as well, or a gift for another occasion.